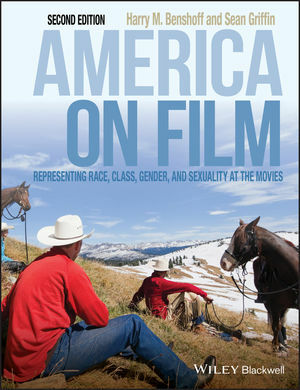 America on Film: Representing Race, Class, Gender, and Sexuality in the Movies, 2nd Edition is a lively introduction to issues of diversity as represented within the American cinema. Introduction to Part II: What is Race? Introduction to Part III: What is Class? Introduction to Part IV: What is Gender? Introduction to Part V: What is Sexuality? Introduction to Part VI: What is Ability? This new edition is fully revised and updated. 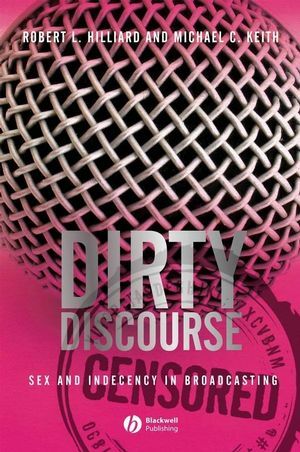 It includes a new chapter on the representation of disability in American film, and a new collection of updated case studies, including discussions of 8 Mile, Erin Brockovich, Crash, and Brokeback Mountain, among others.